Bob Pipe’s melancholic love-letter to old-school horror has a touching, dignified performance by Richard Glover as a veteran horror film actor who laments the loss of artful genre movies in favour of lowest common denominator shtick. The movie we see him working on is just one low-rent example, though he does develop a seemingly mutual affection for his pretty leading lady (Helen George), a blossoming romance hampered by the insensitive retorts of their chauvinistic, laddish male collaborators. 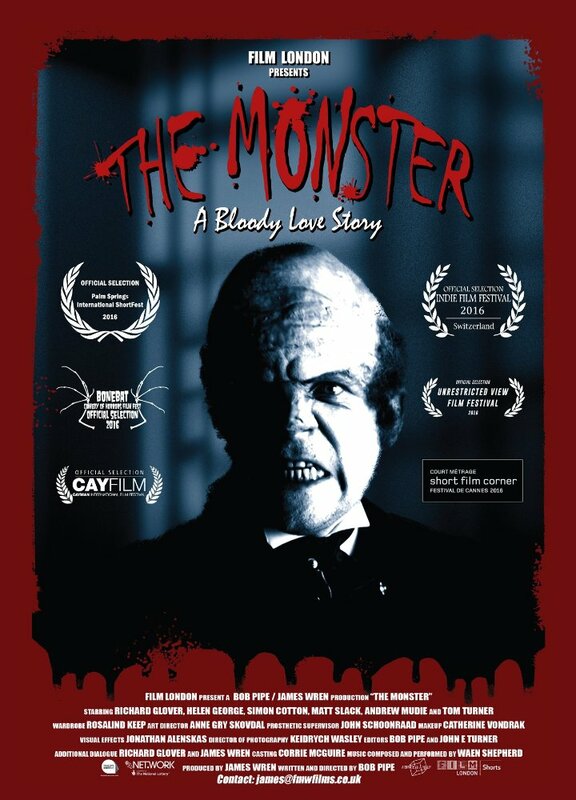 Glover’s portrayal as an elegiac living anachronism echoes themes familiar from TARGETS and FRIGHT NIGHT, while his chemistry with George proves the highlight of this engaging short film. The climactic bloodbath is telegraphed but fun, and the final scene pleasingly understated.